Help Mario and his friends rescue the princess from their cruellest enemy! Run in all the worlds and kill all the enemies. Collect coins where you can buy various items in the store. Be very careful with the saws. Enter this adventure with Mario! 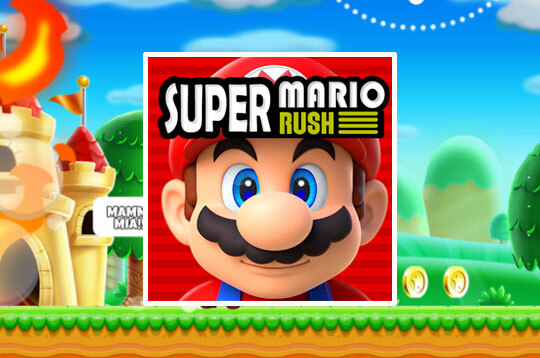 - Play Super Mario Run Free and Enjoy!